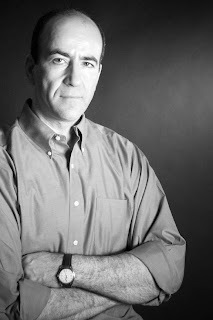 The following is a guest post by Charles Robbins, former congressional press secretary and author of the new political thriller The Accomplice. Further details on the book and the author can be found below. Over the years, other press secretaries have penned kiss-and-tells, including perhaps most famously Billy Lee Blammer’s classic novel The Gay Place, a masterpiece of character and political insight modeled on Senate Majority Leader Lyndon Johnson. 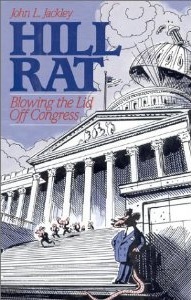 I wondered, as a naïf studying Hill Rat, how any staffer could be so disloyal, airing such secrets, even if Jackley explained his book as an act of conscience and patriotism. A press secretary’s relationship with his or her boss is arguably the most intimate in the political crucible; the flack has to climb into the boss’s soul to capture his voice, able to offer words about any given issue or event. The flack must serve as institutional memory on all the boss has said and done, able to spout on demand. I told one of my bosses that if I ever found a truck bearing down on me, in my last moments, his life would flash before my eyes. Over the course of twelve years with three Congressional patrons, I dined and slept at their homes, and shared some of my most private thoughts. I treasure an “Iowa immersion kit” that one boss gave me – a sweatshirt from a local high school and a cap from a local minor league baseball team. Both were at least one size too small, though, which may speak to the boss’s view of an aide. In Congressional offices, which must control message, the press secretary is generally the only staffer, except for the chief of staff, who regularly speaks on the record to the press without oversight. That affords an identity, quoted by name, in a world where aides’ identities subsume into the boss’s. Unlike the corporate world, where board members and the CEO cycle in and out, in Congress the individual is the institution, with his or her name alone on the marquee. If the boss loses an election, retires, resigns, or dies, everybody in the office is out of work. I began my first House flack job a week after serving as a newspaper’s chief political reporter, spoiled by daily bold-faced bylines. Now I had no name; everything I said was a rehash of what the boss had said or had approved for my saying. During my first month, I found a colleague rifling through my desk. Shocked, I asked what she was doing. Looking for a speech, she told me, still flipping through my files as I stood there. Her implicit point was that they weren’t my files; that everything we aides did in that communal office was for the greater glory of the boss, and we had no need – and should have no expectation – of personal privacy. Within a couple of years, I achieved a bit more personhood when I took private offices as communications director for a gubernatorial campaign and then for a senator and presidential candidate. But, ultimately, any Hill press secretary is still a staffer, and that’s part of the problem, at least for some. In my Hill days, many press secretaries had worked as journalists, which meant that not only were they spoiled by bylines, but they also had affinity for language that ran more than 140 characters, and appreciation for the human condition; they were not mere members of homo legislatus, as we called one aide whose conversation seemed strung together from parliamentary phrases. Some sensitive souls among them were irked by the darker side of the trade. 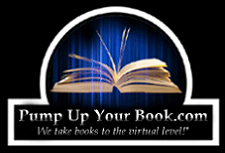 And while discretion was their stock in trade, they could write and had media connections, and as Nora Ephron famously said, “Everything is copy.” And thus some of the kiss-and-tell books. I’ve always thought that Jackley himself best captured the press secretary’s role. A press secretary, he wrote, “is charged with the care and feeding of a congressman’s most precious asset: his public image.” And when so inclined, a flack can mutilate that image. 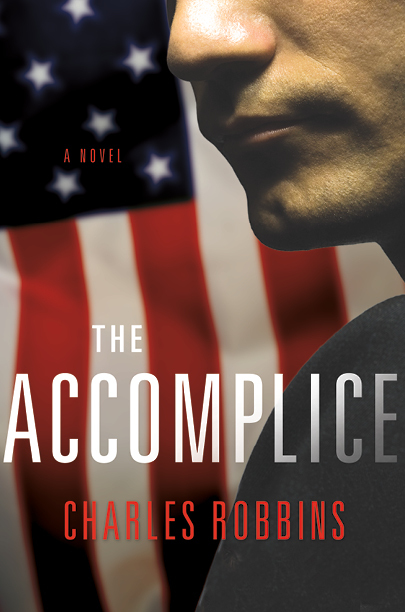 The Accomplice Jacket Blurb: In this stellar debut by journalist turned Washington insider and political writer Charles Robbins, an eager politico finds himself on the rise only to discover the perilous costs of success. 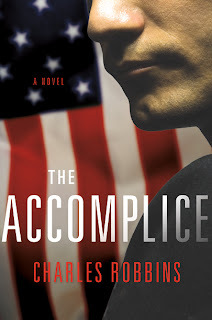 * Publishers Weekly, in a starred, boxed review, called The Accomplice "a riveting look at how love, lust and murder can derail a presidential campaign . . . 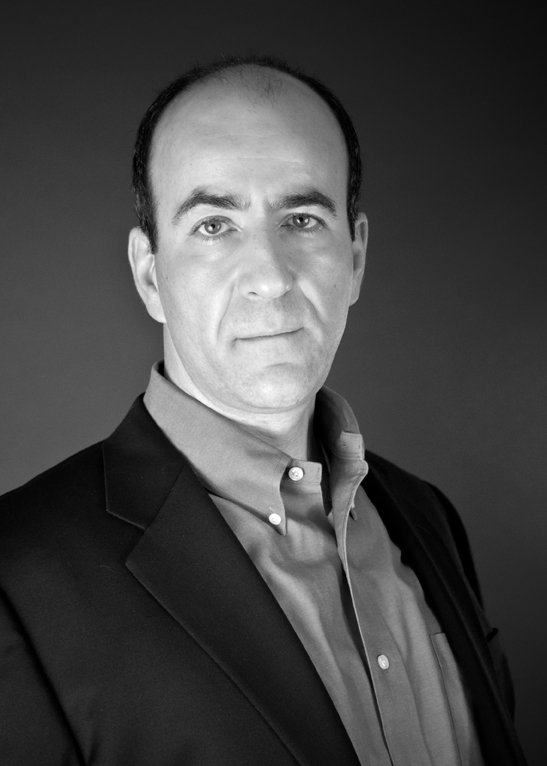 In the current campaign season, this thriller is a must read." 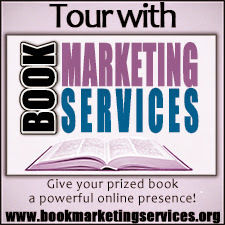 To purchase your copy, visit Amazon or other online book retailers. Fascinating post. It has always made me uneasy that political loyalty is often measured by a sliding scale incremented in terms of compensation. Thanks to Jonathan for facilitating this posting. Thanks for sharing your views. I have learned from your postings.